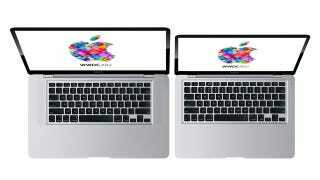 9to5mac is reporting specs of the new MacBook Pro and Mac Pro which are to be launched later today at WWDC. The details outline the main hardware specifications and come from "reliable sources". 9to5mac speculates that there is still the possibility that a 15-inch, Retina display MacBook Pro—with a thinner body—may also turn up. It doesn't have any proposed specs for that device at the present time, though. Both of these suggestions fit with what we've heard so far.